I would like to inquire about your property Bayut - SUP152064. Please contact me at your earliest convenience. - Bua: 3060 Sq. Ft.
- Plot: 2717 Sq. Ft. 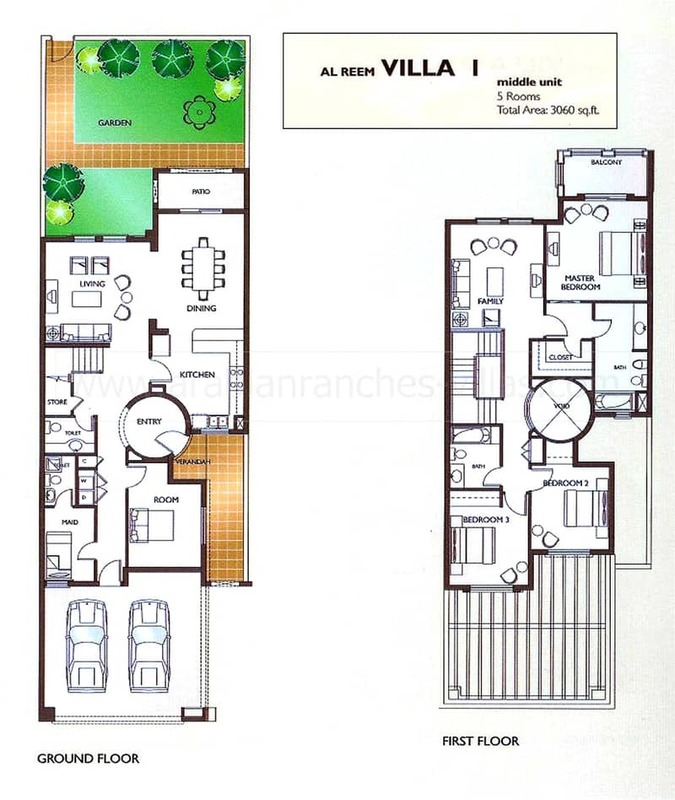 This 4/5 bedroom in Al Reem is a type 1M villa and now available for sale. The villa is in immaculate condition and has a new kitchen installed. Downstairs there are two separate living areas, a guestroom and maids room. Upstairs, there are 4 bedrooms as the current owners have converted the living area into a 4th upstairs bedroom. The property is over 3,000 sq. 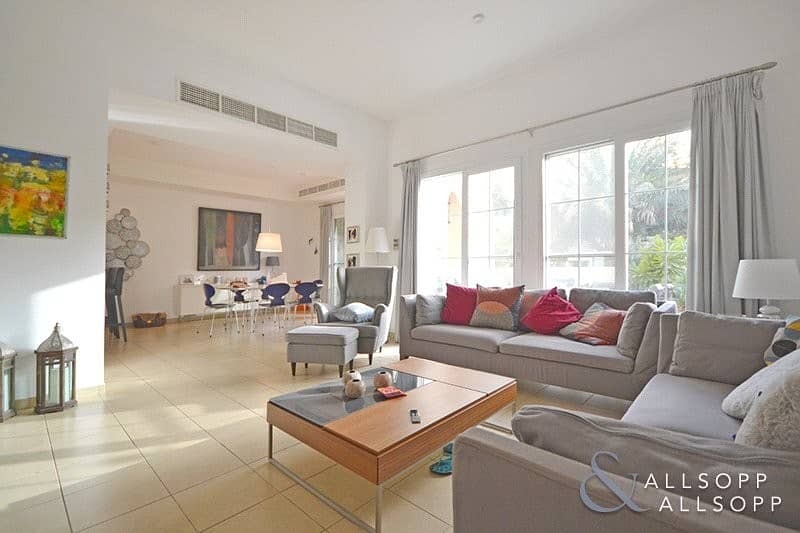 ft BUA so is perfect for a family looking for that extra internal space within the Al Reem community.